Hot Stance. . HD Wallpaper and background images in the Kowalski club tagged: kowalski. soooooooo hot i ,.... wow. 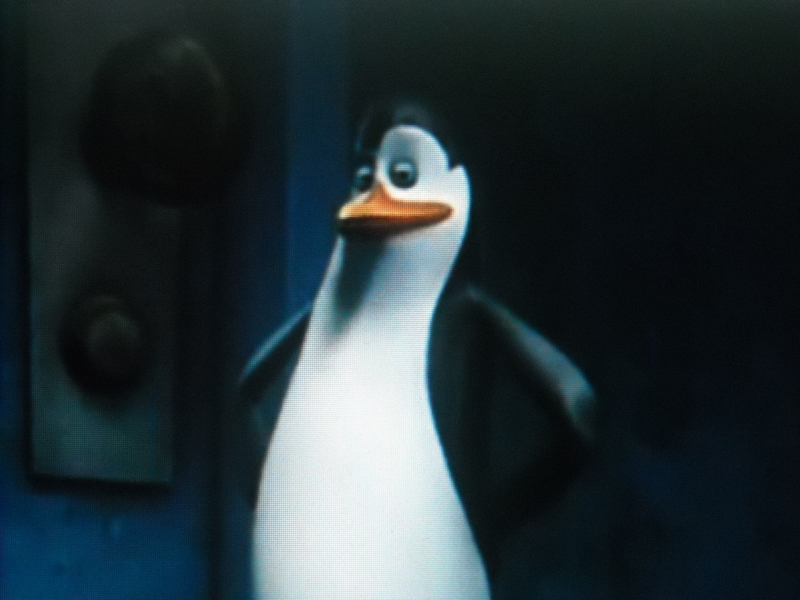 He is hottest penguin of 4! Anytime when he look like this, i say: mmmmmmm!